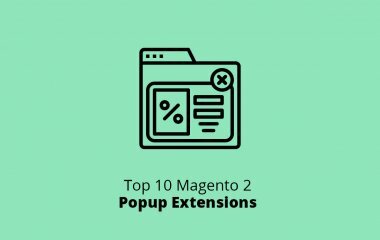 Discover the list of top Magento 2 popup extensions and use one for your store. 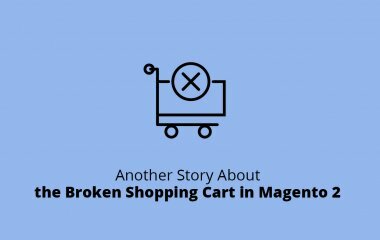 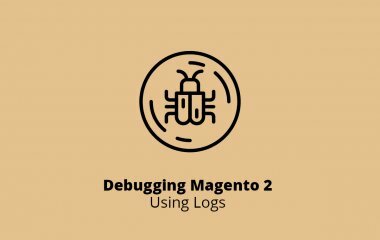 Check how to work with Magento issues using log files. 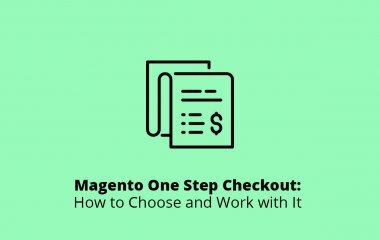 Find out what is the best Magento One Step Checkout extension and benefits to using it for your store. 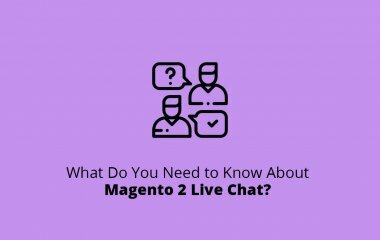 What Do You Need to Know About Magento 2 Live Chat? 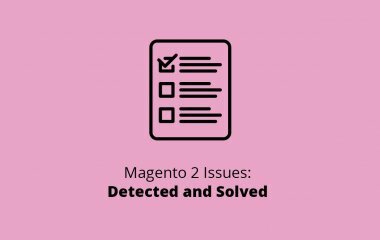 Discover the benefits of live chat integration for the Magento online store.